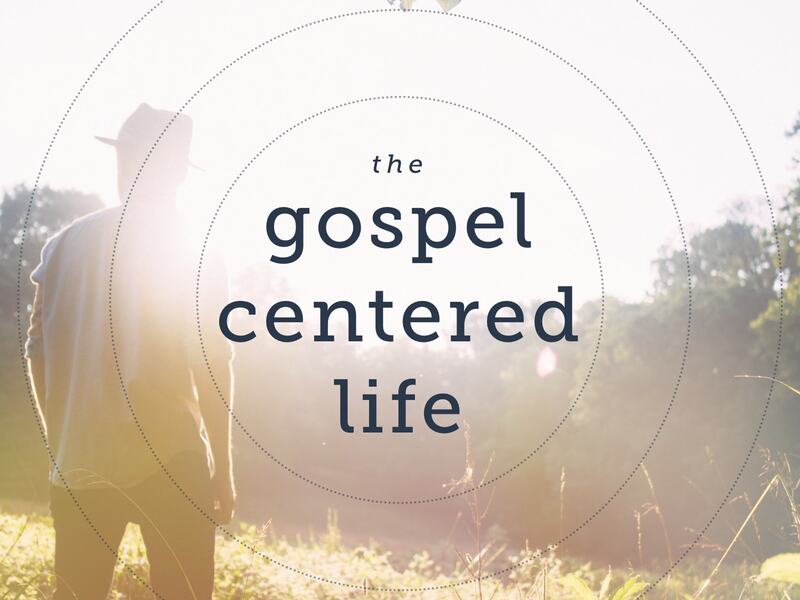 Gospel-Centered Worship:�This sermon is part of “The Gospel-Centered Life” series.�Many people believe that worship has to do with where you are (place), where you’re from (family), or what you’ve done (morality). But in his interaction with the�Samaritan woman, Jesus radically redefines what true worship is all about. True worship is centered on the good news of Jesus Christ. Gospel-centered worship is the whole-life response to the glory of God.